Visit this page from Safari on your iDevice. Settings > General > Device Management. Your device will reboot. Reopen the app and repeat this step for at least 3/4 times until you see Cydia. Finally, the jailbreak is complete! 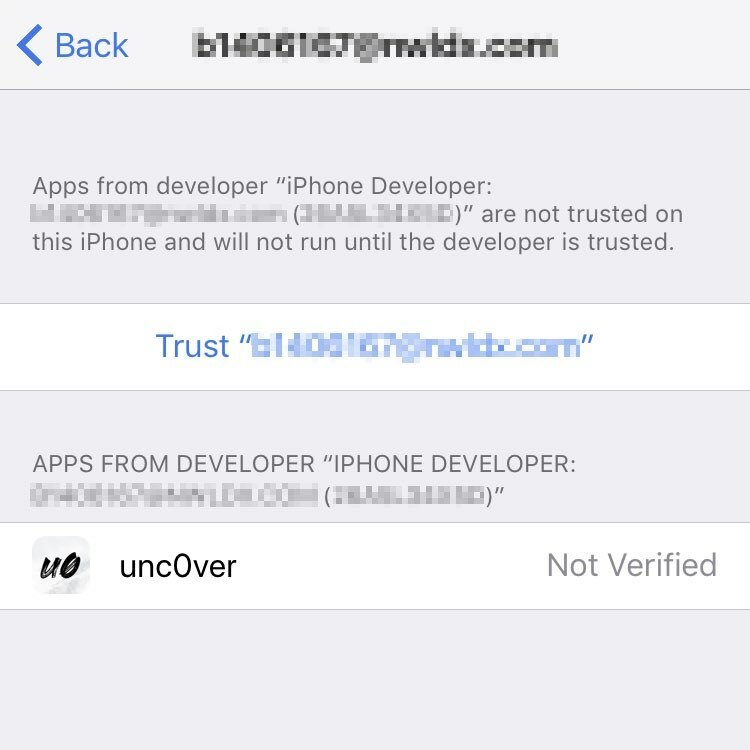 unc0ver Jailbreak iOS 12 is compatible with these devices: iPhone XS/XS Max/XR, iPhone X, iPhone 8/8 Plus, iPhone 7/7 Plus, iPhone 6S/6S Plus, iPhone SE, iPhone 6/6 Plus, iPhone 5S, iPad Pro (2018), iPad (2018), iPad Pro (10.5"), iPad Pro (12.9" 2gen), iPad Air 2, iPad (2017/2018), iPad mini 2/3/4, iPod touch 6G. 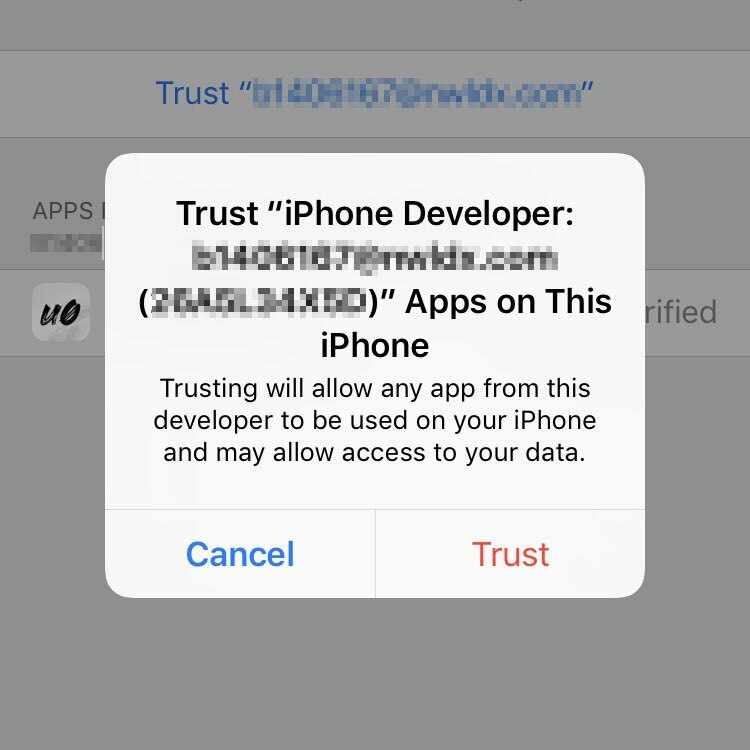 We are not responsible for any damage that may be caused to your iOS installation by any tweaks or executables you load after the jailbreak. This is a Semi-Untethered ONLY Jailbreak. After rebooting your device, your tweaks will not function and your device will appear to not be jailbroken. 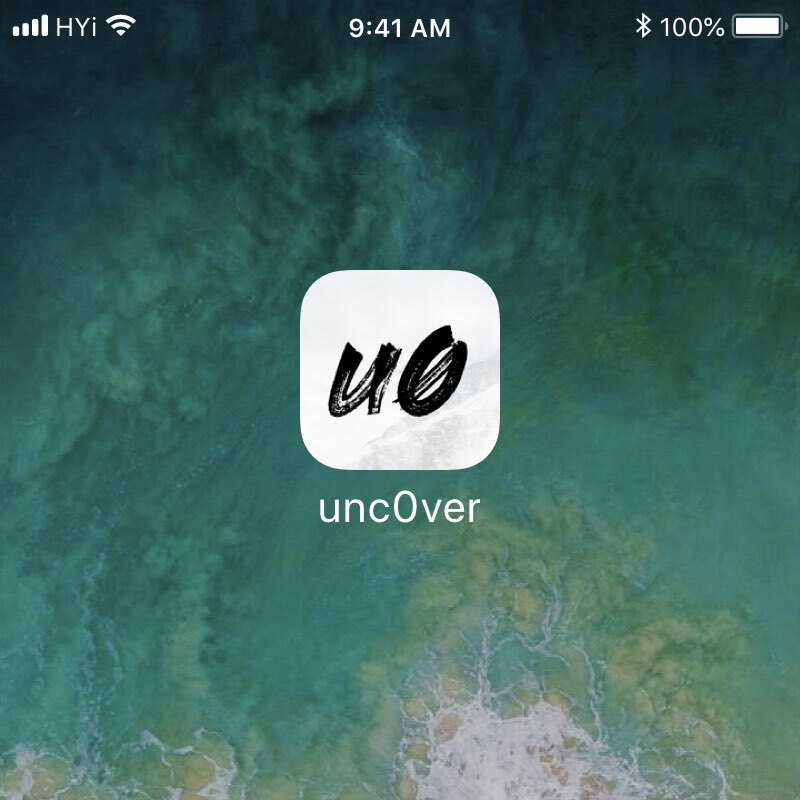 To fix this, open the unc0ver app and wait for it to close to the home screen. 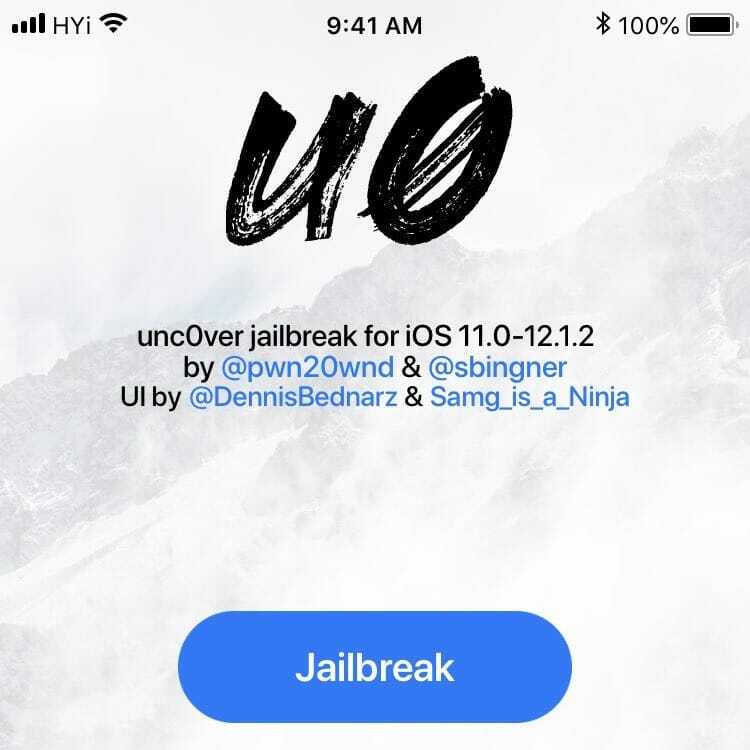 Jailbreak by @pwn20wnd & @sbingner.